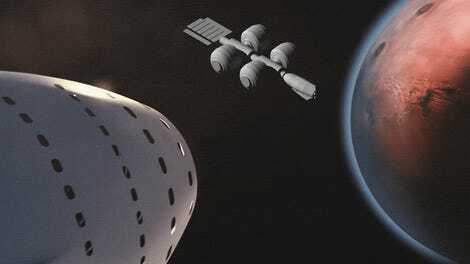 China’s National Space Administration just released a fascinating outline, “China’s Space Activities in 2016,”detailing its intentions to dominate the space race, create new technologies, and outpace competitors like SpaceX and NASA, in the race to explore Mars and deep space. Coming in at 11,000 words, the report is a bulleted rundown of both the country’s ambitious space exploration plan and a dozen or so scientific goals while in space—getting to Mars is only the fourth “major task” they’ve set for themselves. The report was released in conjunction with remarks in Beijing from Wu Yanha, vice head of the CNSA. As part of its deep space exploration section, the report says China plans to launch its first probe to the Red Planet in 2020, including an orbiter, a lander, and a rover. 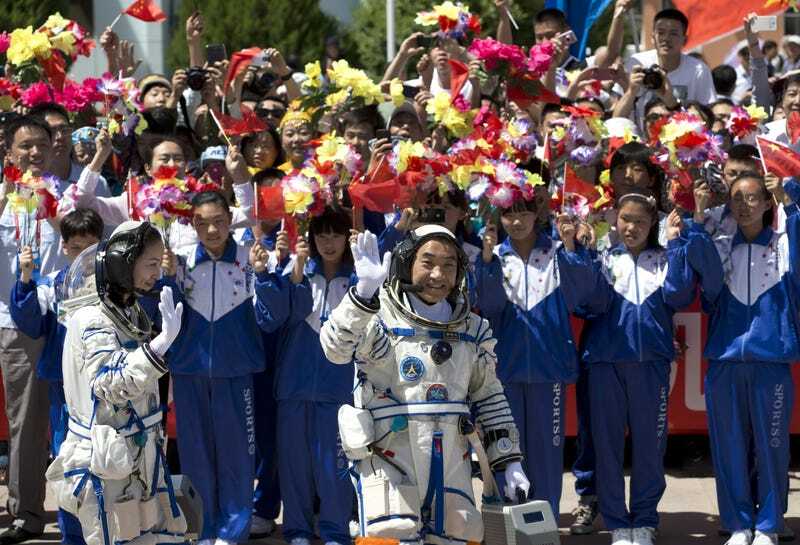 Later, China intends to return to Mars to collect surface samples. It also hopes to explore the asteroid belt and the Jupiter system, and, of course, “search for extraterrestrial life.” Nice. Additional goals detailed in the report include building a “non-toxic and pollution-free” launch vehicles for carrying payloads into outer space, detecting anti-matter, and studying global climate change and natural disasters. It’s unclear how much of this ambitious plan China will wind up carrying out, but it appears the race to explore the solar system is heating up fast.